Finding aid only for Manuscripts Small Collection 557. Original and typescript of the diary of Clinton C. Potter, businessman and farmer, of Warren County,Kentucky, chiefly covering the years 1870-1873. 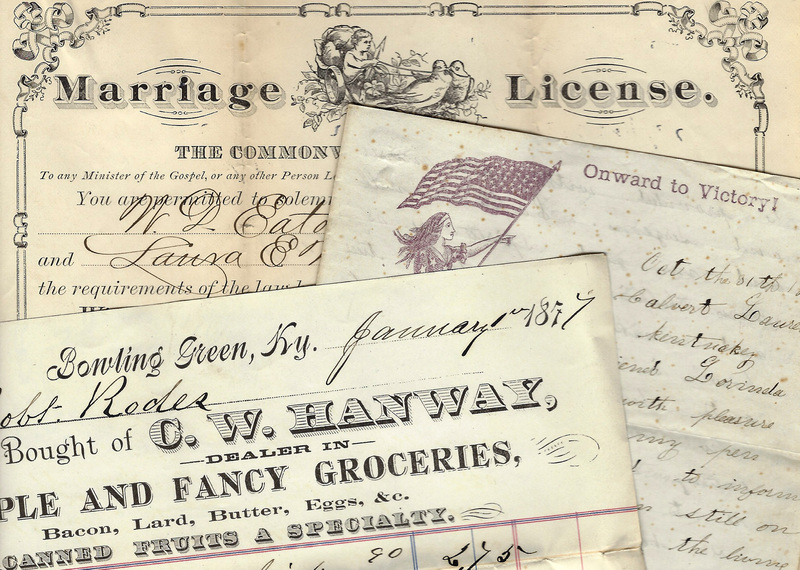 He comments on many aspects of everyday life, records local marriages and deaths, and includes information related to his tobacco trade, 1879-1889. The typescript contains a proper name index but excludes various pages of the original. Page numbers indicated in the subject analytics below refer to the original diary. Folklife Archives, Manuscripts &, "Potter, Clinton C., 1849-1934 (SC 557)" (2012). MSS Finding Aids. Paper 2449.